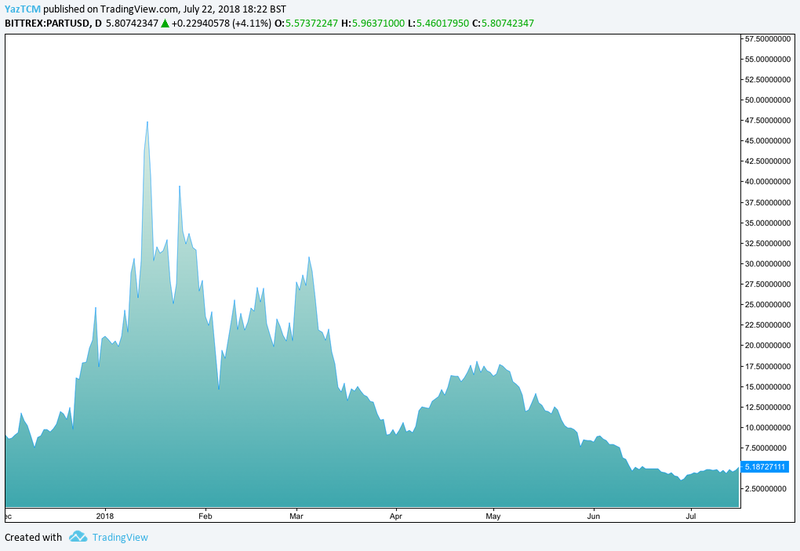 The cryptocurrency market has been in a period of steep declining prices over the past few months, and the total market cap of the entire industry continues to fall. We have seen investors’ hands shake time and time again as each wave of selling takes us lower. However, as with any financial asset class, a declining market might bring pain to one investor but scream opportunity for another. 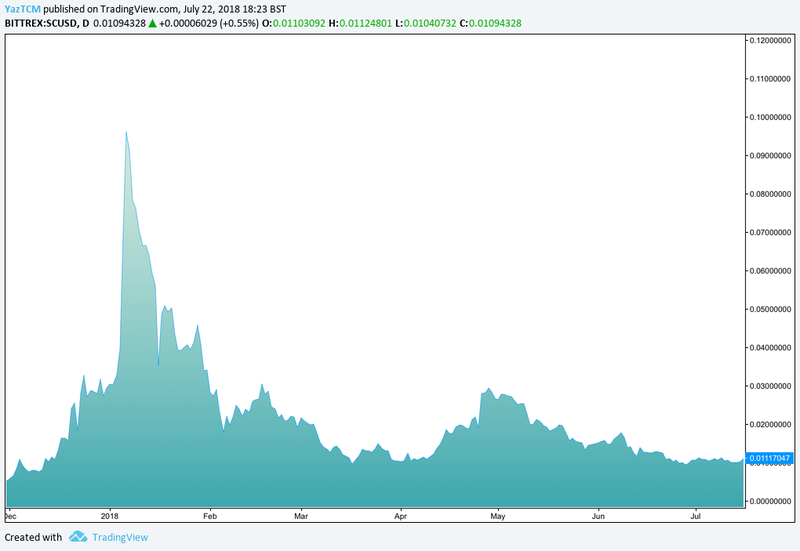 The chart below represents the total market capitalization of the entire cryptocurrency industry since October 2017. We can see that during the months of December 2017 and January 2018, the industry experienced an incredible wave of investment as the market cap rose from a low of $292 billion in December 2017 to an all-time market cap high of $822 billion in January 2018. 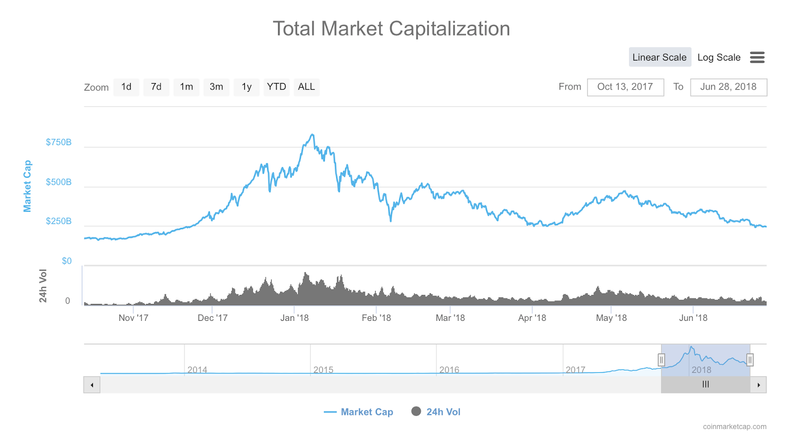 After such a meteoric rise, it is understandable why the market cap has continued to depreciate throughout the rest of 2018. The total market cap is currently sitting at $284 billion, a dramatic drop of $538 billion since the all-time high. The majority of cryptocurrency prices have returned to their original value before the meteoric rise experienced during November/December of 2017. 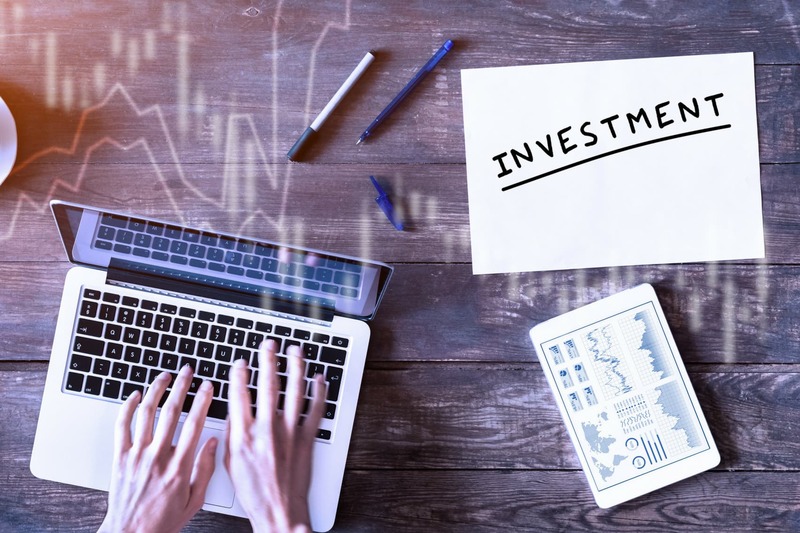 This provides investors an opportunity to re-enter the market at favorable prices for promising cryptocurrencies that currently could be considered to be undervalued. 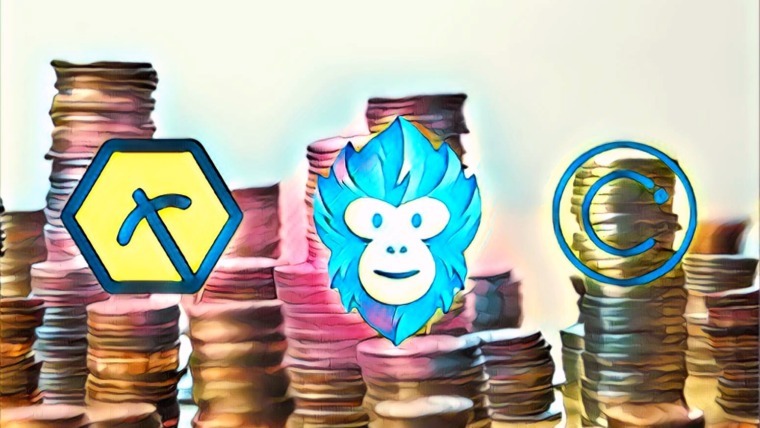 The small selection of coins in this list have all fallen a significant amount from their all-time high prices, providing opportunity to invest at heavily discounted prices. All the coins also have specific use cases, great teams, and an extremely promising future vision providing potential long-term investment opportunities. Before we begin, it is extremely important for us to mention that this article does not constitute financial advice. Before making any kind of investment, it is always important to do your own research (DYOR) and never invest money you cannot afford to lose. With that small disclaimer out of the way, let’s get cracking with these 3 coins! NEO, formally known as AntShares, intends to become a distributed network for the smart economy. It will do this by creating a smart economy platform that combines digital assets, digital identities, and smart contracts all on their blockchain. NEO was founded by Da Hongfei, and rebranded from AntShares in June 2017 in front of 200 attendees at Microsoft HQ in Shanghai. 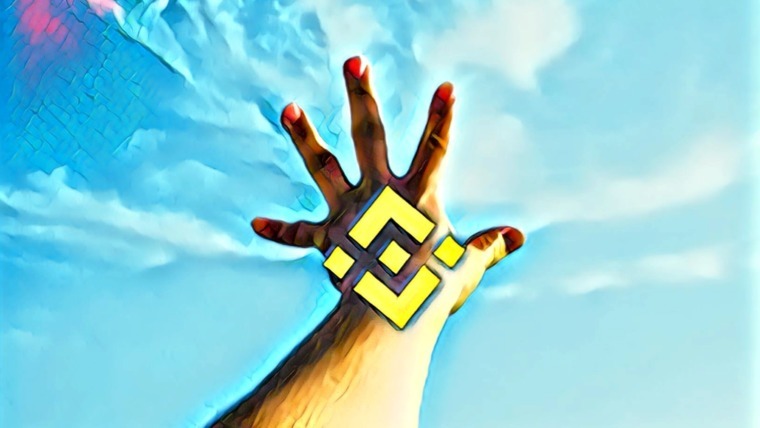 It was created by OnChain, a Shanghai-based blockchain research and development company. The NEO network was designed to become a competitor to Ethereum’s network as they are both platforms that accommodate dapps. 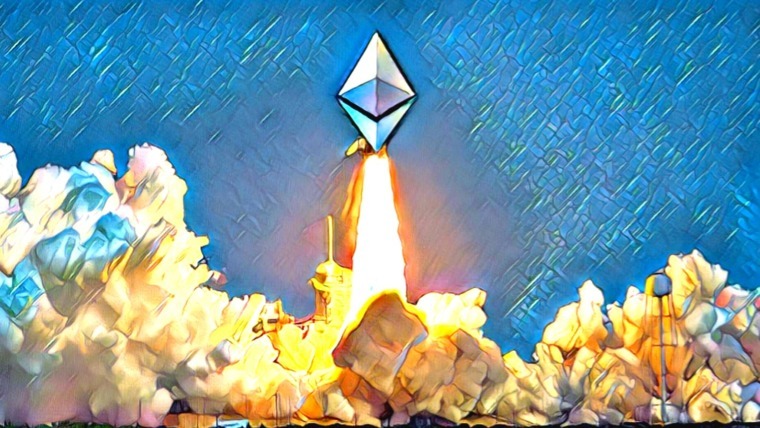 Since its inception, NEO has largely become known as “the Ethereum killer” due to it being able to address the scalability issues currently surrounding Ethereum. The NEO blockchain is said to be able to currently process up to 1,000 transactions per second (TPS), this is far superior to the 25 TPS that Ethereum is currently able to process today. There are two different types of currencies involved in the NEO network; NEO and GAS. The Neo cryptocurrency itself is not a divisible asset. This means that the minimum NEO you can transfer from wallet to wallet is 1. This may seem problematic at first, but the NEO token acts more like a crypto asset than as an actual currency. However, recently the NEO Team has made an announcement that NEO will soon be divisible on the new updates. Buying NEO means you are buying ownership of the NEO blockchain, which gives holders political clout in the NEO ecosystem. Users that hold NEO in their wallet are granted voting rights for protocol changes, providing them a voice within the network. They are also granted the right to vote for bookkeepers and receive dividends collected from network user fees. The fees are collected in another linked cryptocurrency called GAS. GAS is the fuel that powers the NEO economy. Users that want to write data to the NEO blockchain must pay a fee that be paid in Gas. NEO is currently 12th in terms of overall market cap, with a value of $2.23 billion. It is currently trading hands at $34.39 and is down by a total of 80% from its all-time high of $200. 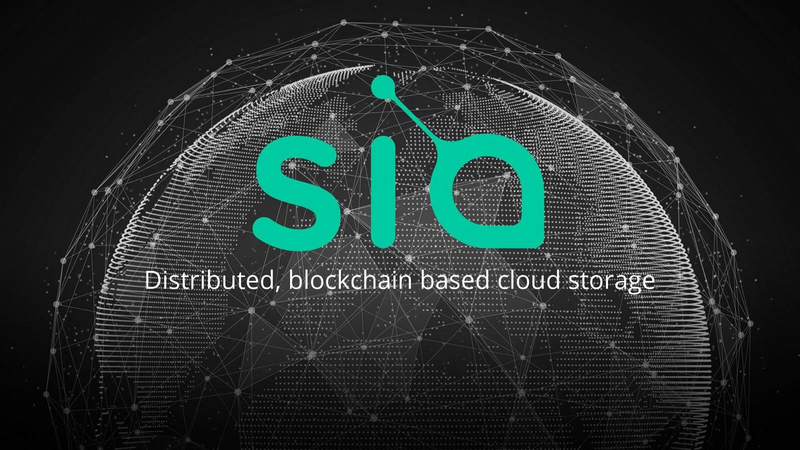 Sia, launched in June 2015, is dedicated to being a decentralized, open-source cloud storage platform. The Sia team have successfully created a data storage marketplace on the blockchain where users can rent out their unused hard disk space to other users as cloud storage. Sia claims that the technology behind its blockchain is much faster and cheaper than traditional storage providers. For example, storing 1TB of data per month on a traditional Amazon cloud storage provider costs, on average, $23. Storing the same amount of data on the Sia network costs only $2. The Sia network has largely become known as the the Airbnb for hard drives. Providers are able to rent out spare hard disk space to the Sia network. Users can then upload data to this hard drive space and the network will automatically create a contract between both parties. The contract is an agreement between the provider and client amount what data is to be stored, at what price and for how long. When a user wants to upload data to Sia, the network will break apart the data and encrypt the individual fragments of data, allowing the data to become completely private. The network will then go on to distribute this encrypted data across an array of network providers across the globe, eliminating any point of single failure. For more information on Sia coin and how it works, check out our What is Sia guide. 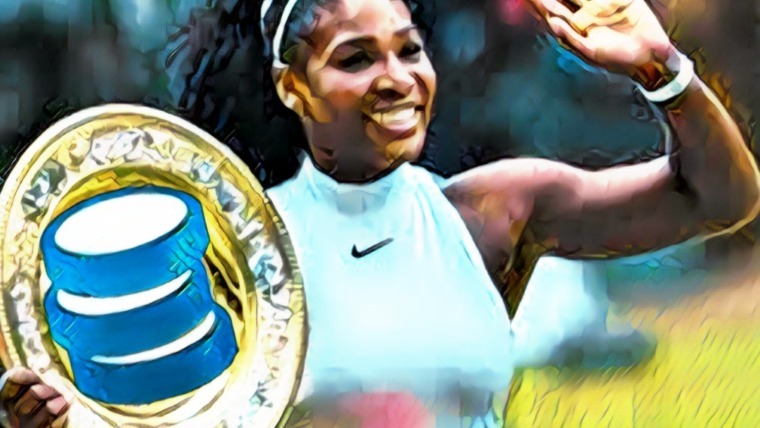 Sia is currently ranked 38th in terms of overall market cap, with a value of $391 million. 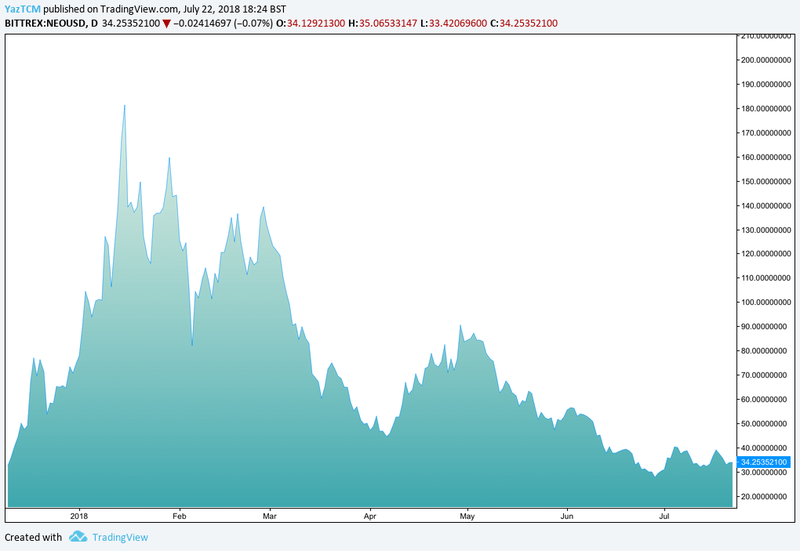 The cryptocurrency is currently trading hands at $0.01 and is down by a total of 90% from its all-time high price of $0.115. We will closely monitor updates from the Sia team, as we anticipate the release of Sia P2P file sharing in one of their future releases. To see what’s next for this project, check out this article: Siacoin 2018 Roadmap: What the Future Holds. The last coin on this list is the open-source, privacy-focused coin known as Particl. Particl also allows for dapps on its network, and the first to launch will be a fully decentralized, autonomous, crypto-agnostic marketplace on the blockchain, known as the Particl Marketplace. Particl’s mission is to empower society by launching this decentralized marketplace, allowing everyone in the world to access e-commerce of any kind upon the blockchain. 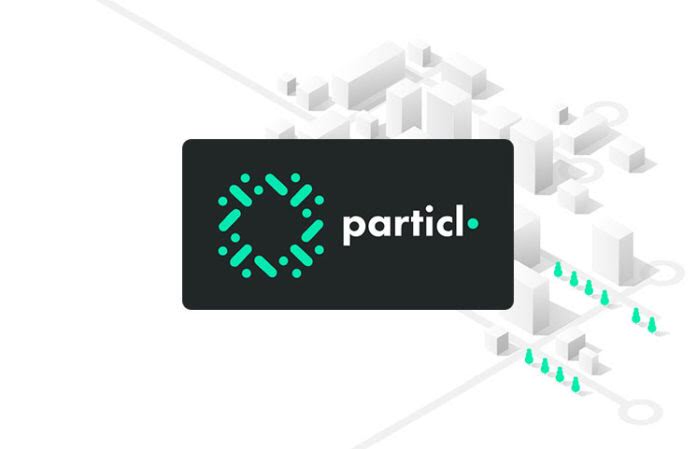 Particl is the successor of a former incarnation known as ShadowCash, created in 2014 by Ryno Mathee. SDC was then rebranded to Particl in 2017. Thus, Particl has one of the crypto world’s oldest track records of consistent development, dating all the way back to 2014. Following is a small list of the best features from the Particl project. The wallet is one of Particl’s most prominent features, beautifully designed and with a keen focus on user friendliness and experience. The decentralized marketplace will be released as a dapp pre-built into the wallet upon installation, and it has already been made available on Particl’s testnet as an alpha release. The Particl marketplace has been designed with privacy at its core by using an array of privacy enhancing features. It will allow for a low-cost and secure solution to e-commerce for both buyers and seller, as there will be no middle-man taking 10% of all sales. The marketplace is also designed to be currency agnostic. This means that you can come with any cryptocurrency and the marketplace will automatically convert your cryptocurrency into Particl for you. More importantly, all the fees generated from the marketplace are directly returned back to Particl stakeholders. One of the other great advantages of Particl is that it is built upon the latest Bitcoin codebase (0.16.0). This is an impressive feature, as it benefits from the stability received from the experienced crypto giant’s codebase. This speaks volumes to the capabilities of the development team being able to keep up to date with Bitcoin’s latest codebase. It also allows benefits from the advantage of plug and play technology as developers can easily fork any dapp, service, or product created from Bitcoin and utilize this within Particl ecosystem. Perhaps an even more impressive accolade to attribute to the developers is the introduction of Confidential Transactions (CTs) to the Bitcoin codebase. CTs allow for users to transact their coins in 3 different states of privacy with their own degree of privacy and cost: Public, Blind and Anonymous. For more information on Particl, check out their website at https://particl.io. Particl is currently 137th in terms of overall market cap with a value of $58 million. It is currently trading hands at $5.81 down a significant 85% from its all-time high of $55. Particl has a lot of exciting times coming ahead as their marketplace is still only in beta. With the upcoming marketplace mainnet launch looming on the horizon we expect the market to react positively.